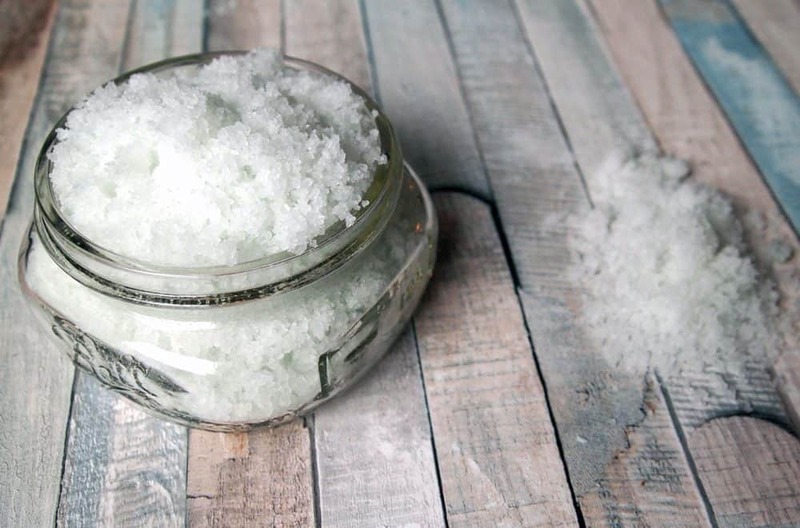 There are a number of ways to naturally relieve congestion and cough, but one of my favorites is a simple steam treatment. Inhaling steam loosens congestion, helps reduce coughing, and the benefits are almost instant! 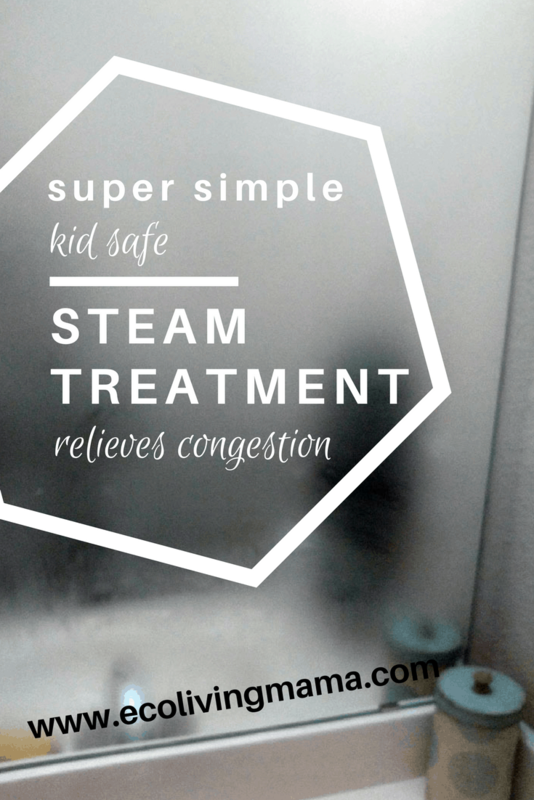 I have a super simple way to give a safe steam treatment to kids to naturally relieve congestion and lessen a cough. As an added bonus, you’ll reap some beauty benefits of the steam. Steam treatments have long been used during facials to help open up pores and soften skin, and I’ve recently learned steam is also beneficial as a hair conditioner! So sit back and enjoy your mini spa treatment while your kiddos breathe in the healing, steamy goodness. Go into the smallest bathroom in your house and turn the shower or bath on as hot as it will go. Make sure the door is closed and let the bathroom fill up with steam. If you’d like, add a few drops of essential oil to the bottom of the tub or shower with the water to enhance the steam treatment. (Make sure to use essential oils that are safe for kids if the treatment is for children. I love this blend from Plant Therapy). Note: The essential oils are not mandatory for this to be effective. Steam itself will work to loosen congestion. Hang out with your child in the bathroom, inhaling all of the steamy goodness, for at least 5 minutes. 10 minutes would be even better. 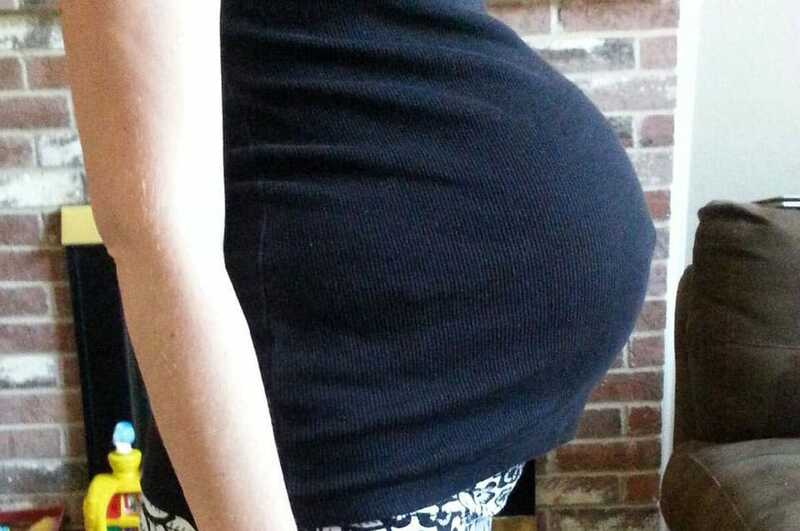 Make sure you have some tissues handy because noses will probably start to drip. It works that quickly. Immediately after the steam treatment when everything is nice and loose, get to work on clearing out the gunk! 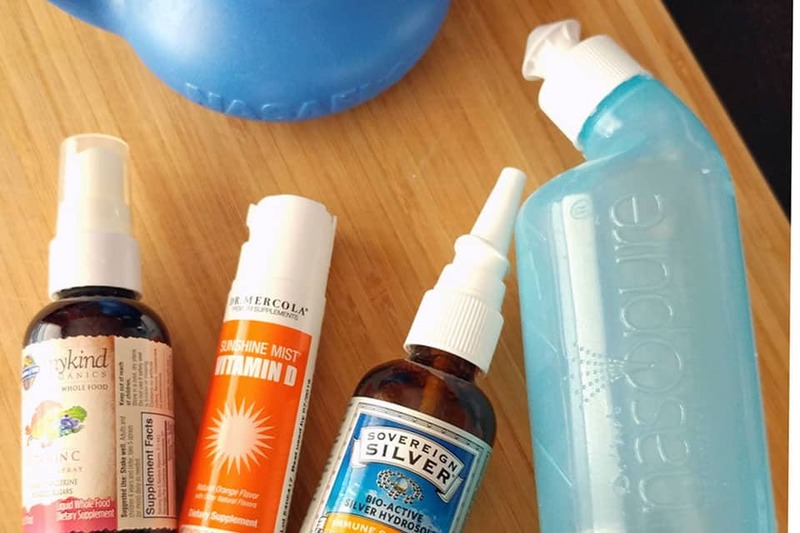 Try doing a nasal rinse or using colloidal silver nose spray to keep things moving. 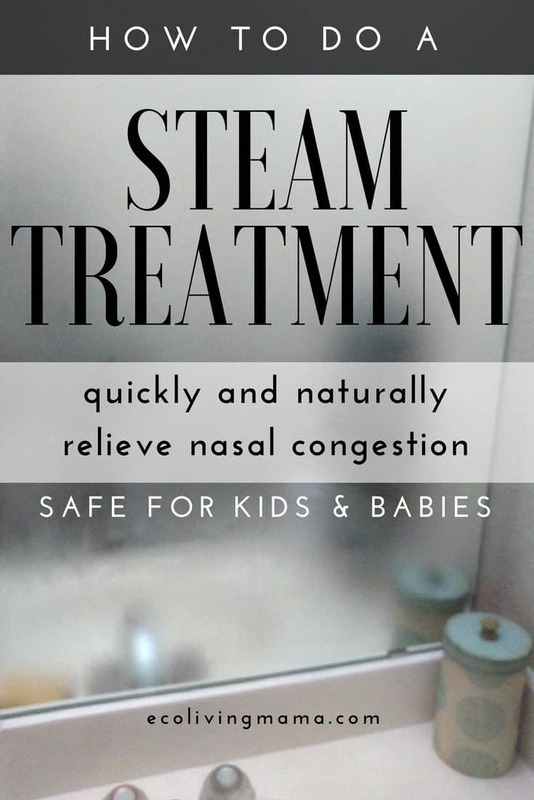 I try to do a steam treatment at least twice a day when my kids are congested. It really works wonders and is so easy. 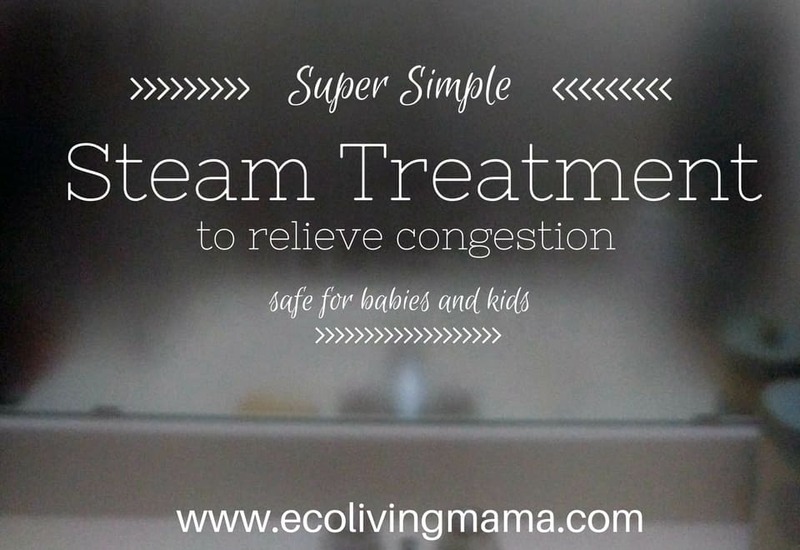 Do you use steam to loosen head congestion?